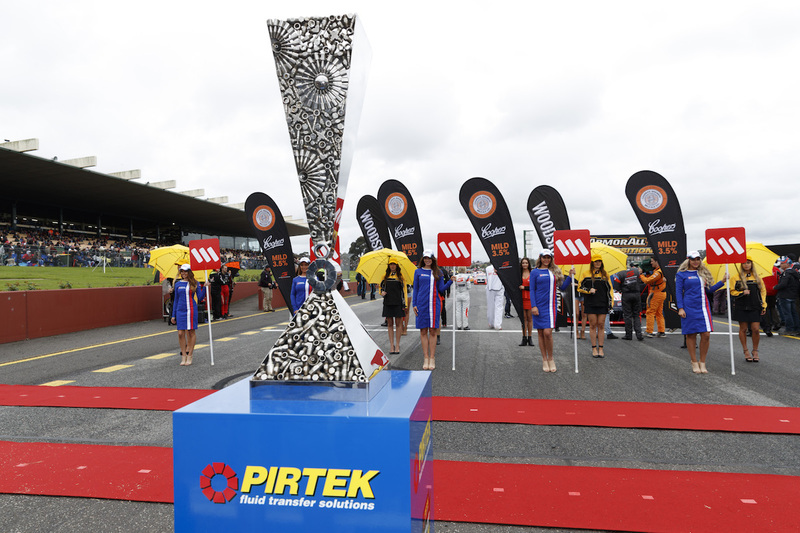 PIRTEK and Supercars Travel are giving fans the chance to win one of three PIRTEK Enduro Cup Ultimate Experiences. The prize includes flights, transfers, accommodation and grandstand tickets to either the Wilson Security Sandown 500, Supercheap Auto Bathurst 1000 or Vodafone Gold Coast 600. There are also 50 instant win double passes to the remaining 2017 Virgin Australia Supercars Championship events up for grabs. Fans can enter simply by visiting win.supercars.com and entering their details. Competition closes 11:59pm AEST, September 7th, 2017.